Jeckerson, a historical Italian sportswear brand, was founded in Bologna in 1995, and ever since has become synonymous of originality and personality, as expressed by its relaxed and unconventional elegance easily recognizable by the iconic patch, a unique and distinctive badge applied on trousers. 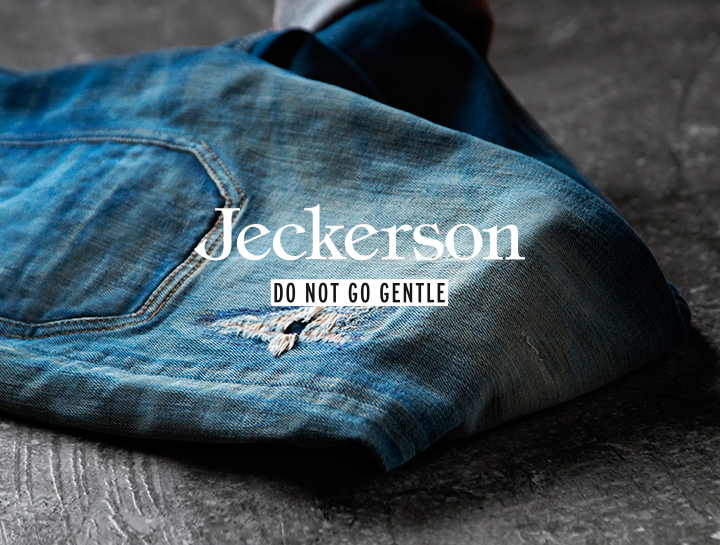 Jeckerson men and women love to experiment, take risks, and seize opportunities. They take themselves seriously and very ironically, in search of the same spirit they wear every day in their garments. Dedicated to dreamers, brave, rebels.